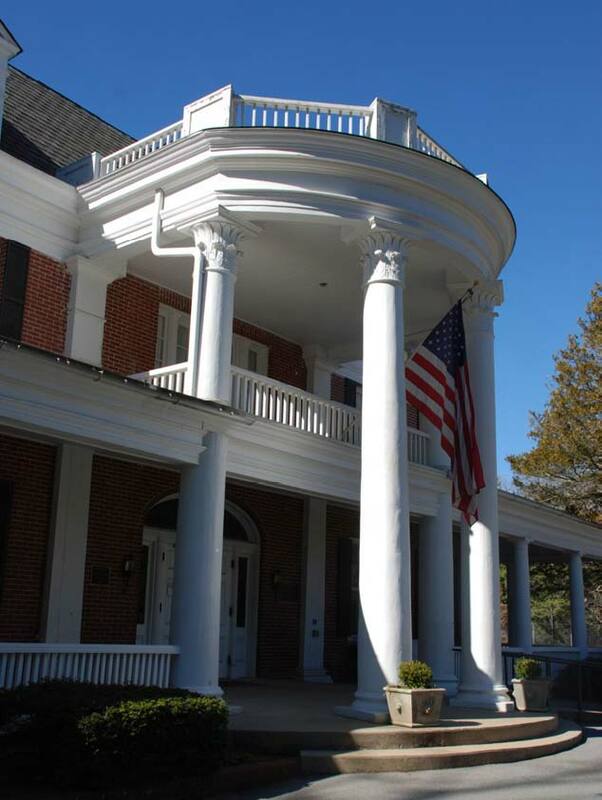 Silvermont Park is an 8-acre county park in downtown Brevard anchored by a 33-room colonial revival mansion that is on the National Register of Historic Places. On your visit to the park, wander the 3/4-mile ADA-accessible trail winding past a Woodland Garden of native plants, a Learning Garden where vegetables, fruit bushes and pollinator plants grow in season, and a rain garden that manages storm water on the property. 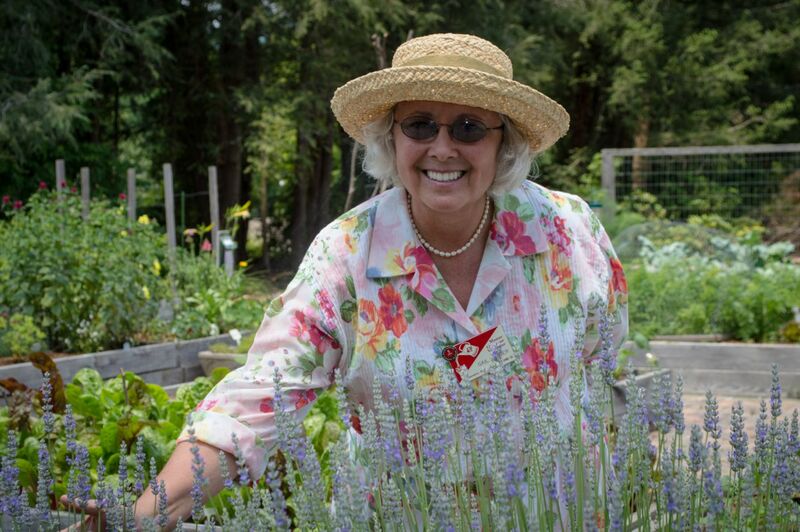 Watch Master Gardeners caring for these gardens. Enjoy seeing children and their families playing at the tennis courts, basketball courts, enjoying the playground and picnicking. Learn about Transylvania County history along the Walk of History. Appreciate the four seasons in the ornamental conifer garden, and look up at the many native trees that have graced the property for as long as 100 years. Visit the mansion to participate in a range of classes and activities offered by the Silvermont Opportunity Center on the first floor. Walk upstairs to the second floor’s beautiful museum, reflecting the era of the original Silvermont mansion family, the Silversteens. The museum is currently managed by the Transylvania Heritage Museum, with trained docents providing guided tours. The Silvermont second floor museum is open each week (excluding holidays) on Thursdays from 6-7:15 pm and on Fridays from 1-4 pm. from the first of March to the end of October. Private tours can be arranged by calling the Transylvania Heritage Museum at 884- 2347. Joseph Silversteen and his family came to Transylvania County in 1902. He started tanning and lumber companies, and had a significant economic and philanthropic impact on the county. The Silversteen property was willed to the county in 1972, and has been a county park ever since. In spring 2017, we will celebrate the centennial of the mansion. And by then, we want to take all that is good about Silvermont Park and make it better and central to the lives of our citizens. Donate toward this project and the community goal of making Silvermont a vibrant and valued community gathering place. Learn about our exciting plans to enhance and revitalize Silvermont Park in time for the centennial celebration.